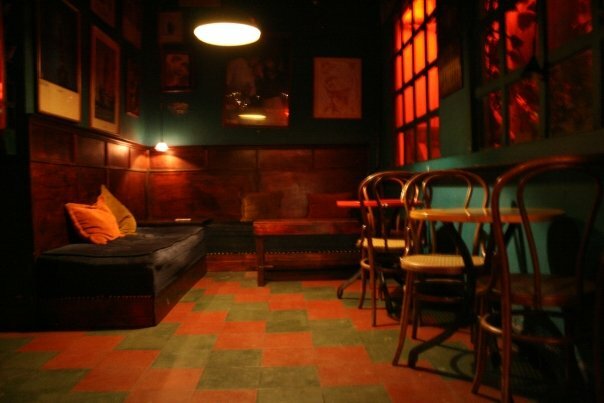 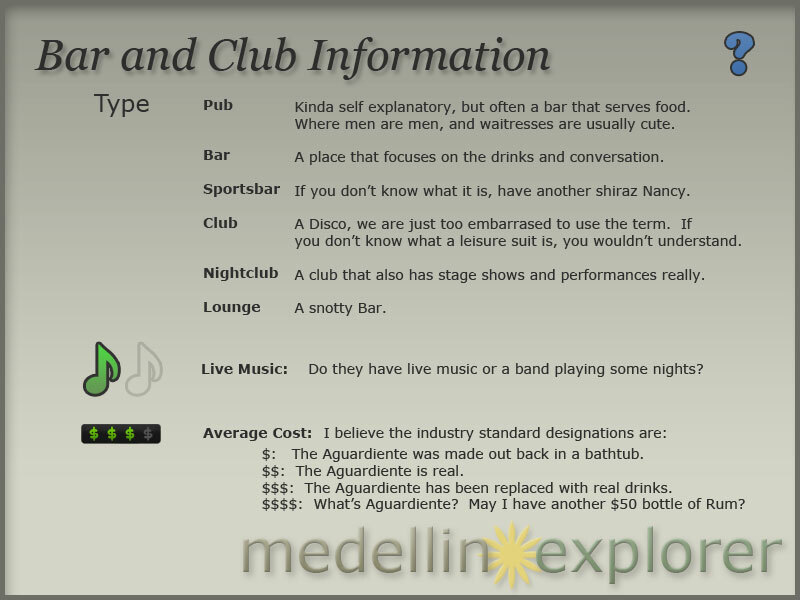 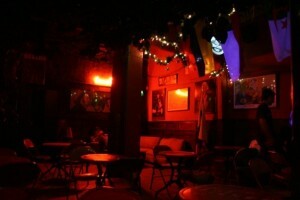 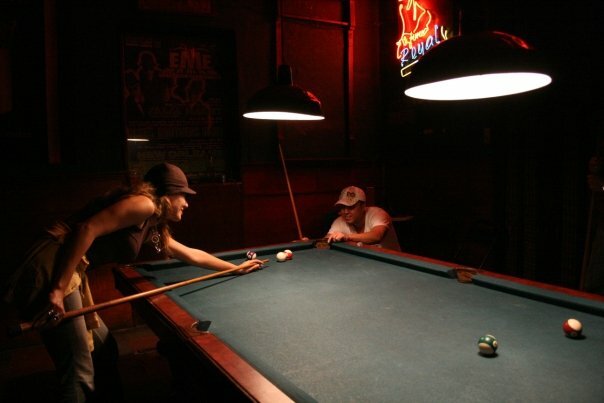 Berlin Bar is one of the first business of Medellin. 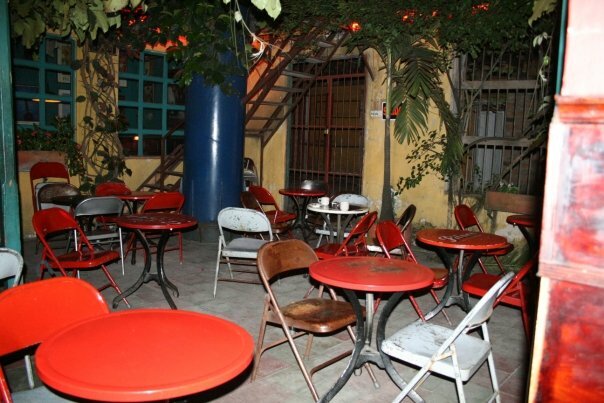 It is located on Calle 10 in El Poblado. 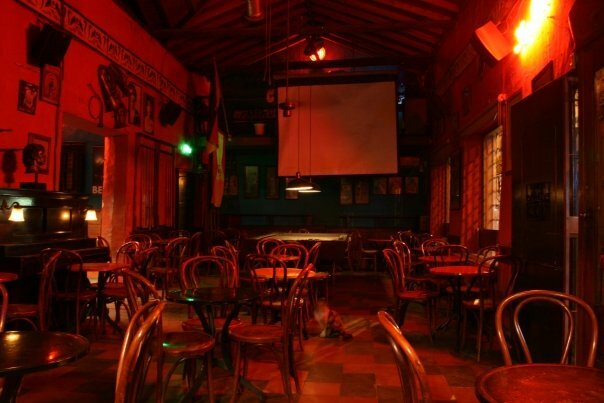 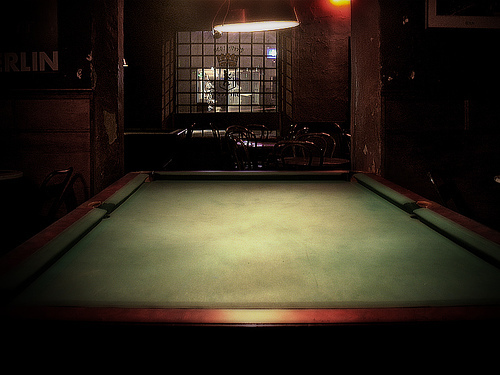 A European style tavern, it is designed for those who are looking for a place away from the noise and tropical music. 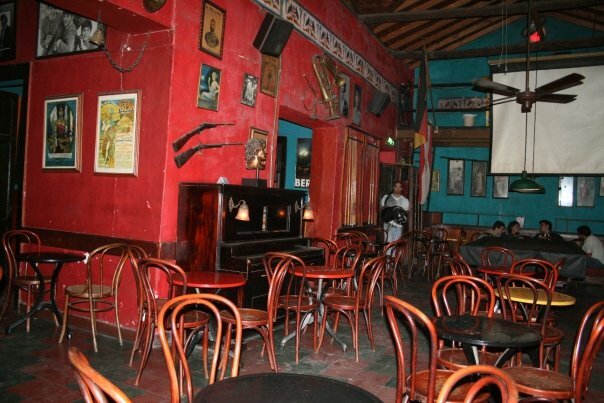 It is basically a bohemian refuge, with furniture from other times. 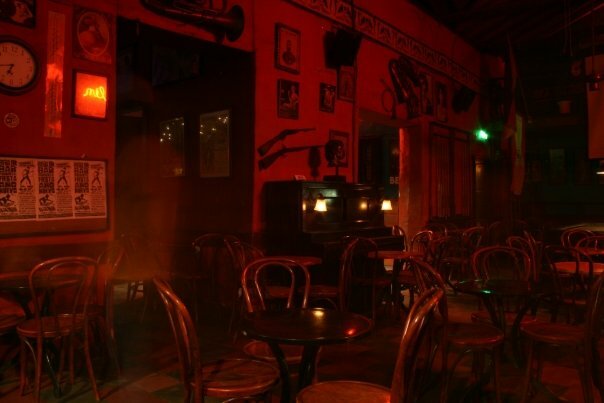 If you want to find a rock and roll place where you can sing and drink colored cocktails, Berlin is the perfect place to go if you come to Medellin.